Key Words: Shipbuilding, Petrobras, merchant navy, transport, national industry. 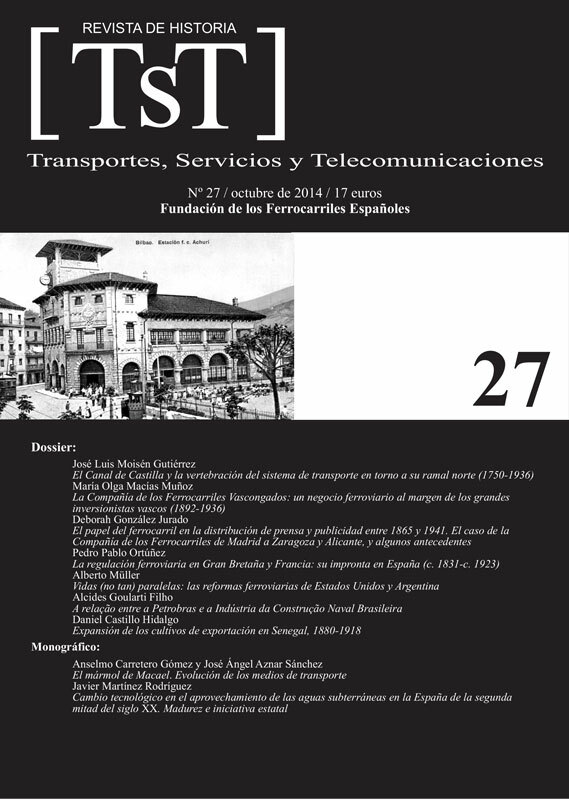 On the basis of the interaction between the state and the transportation sector in Brazil, the aim of this paper is to discuss the relationship between the Frota Nacional de Petroleiros (Fronape), a subsidiary of Petrobras founded in 1950, and shipbuilding industry, focusing on the orders of new ships performed at domestic shipyards and installed in Brazil after 1959. This relationship is considered as an aspect of the symbiosis between state and industry within the project of heavy industrialization launched after 1956. To a large extent, these orders were executed within the state planning and involved state companies and private shipping companies, both financed by public funds.